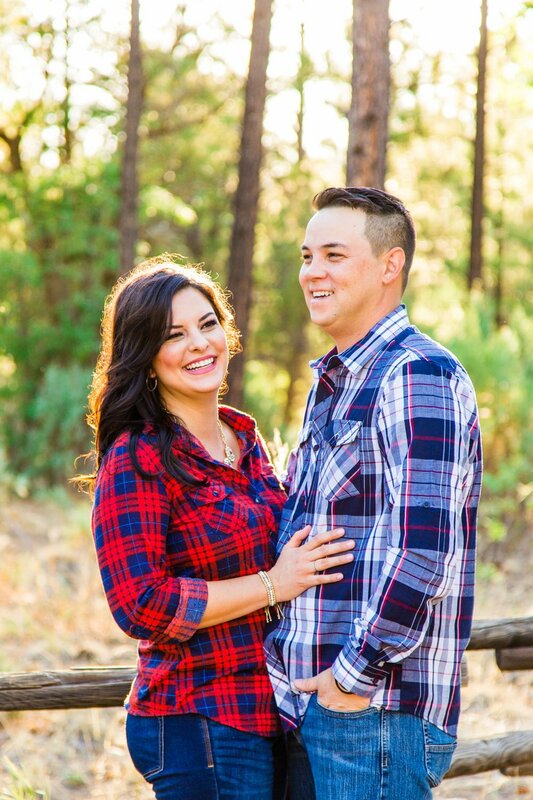 Meet Kate and Trent! 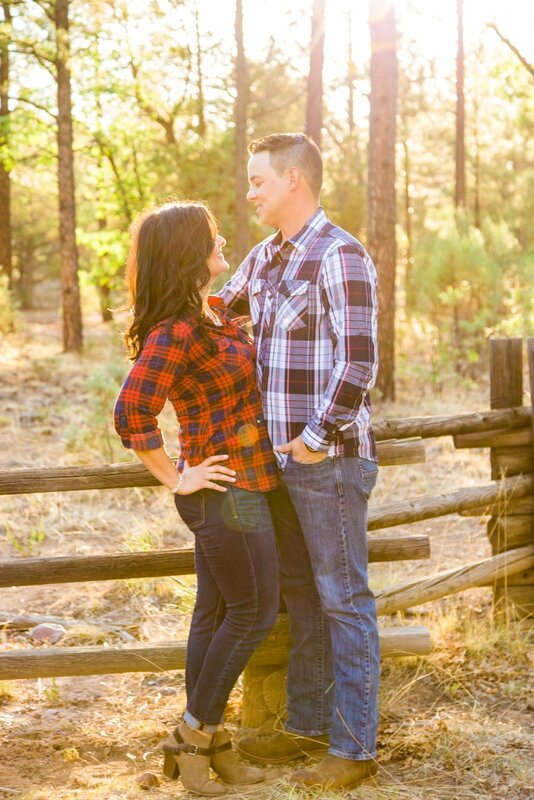 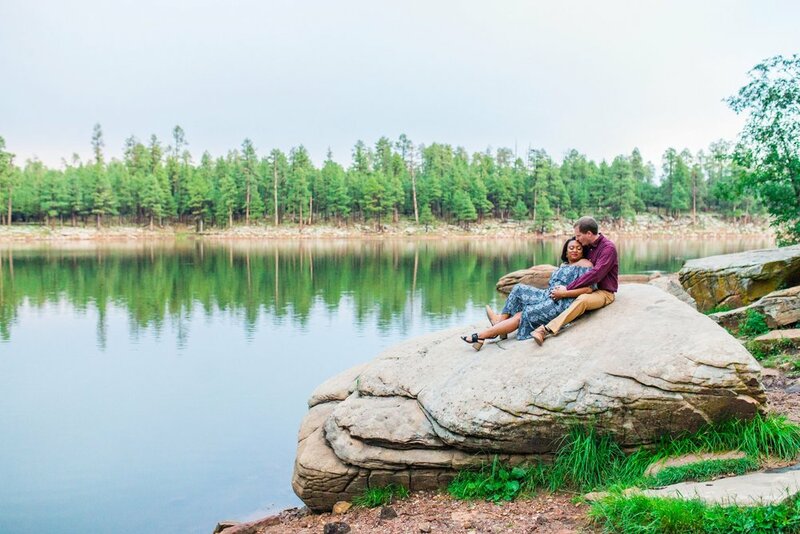 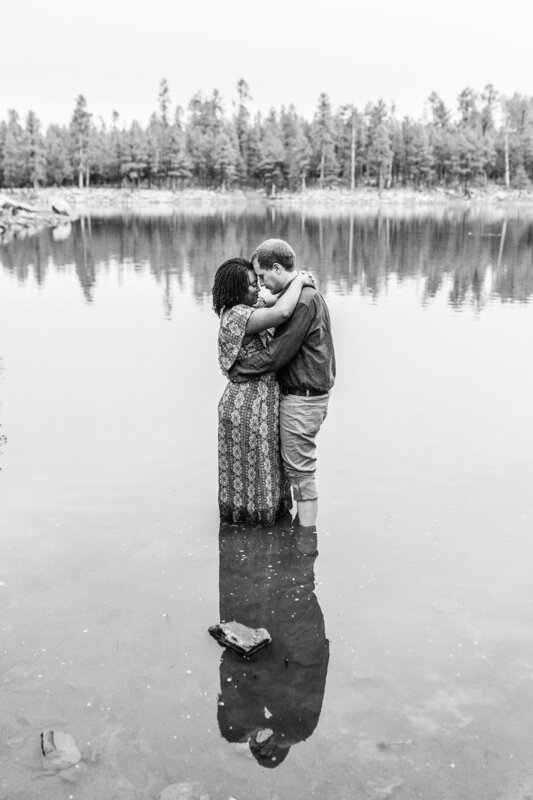 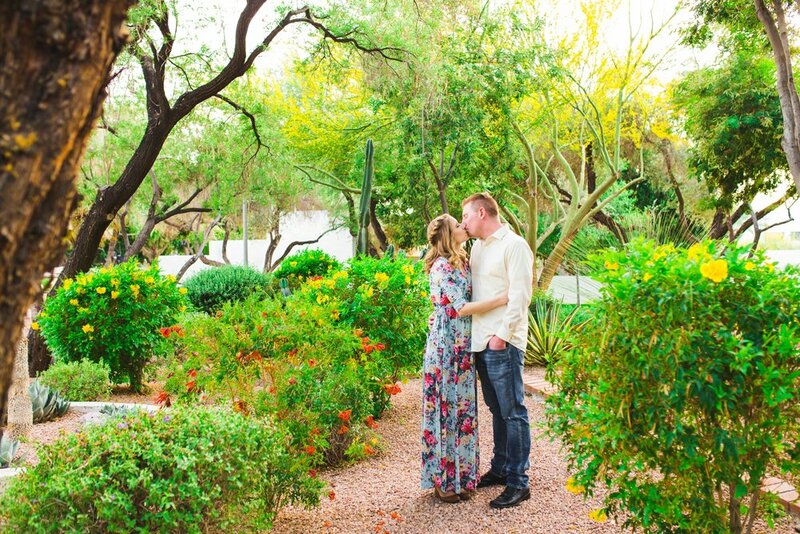 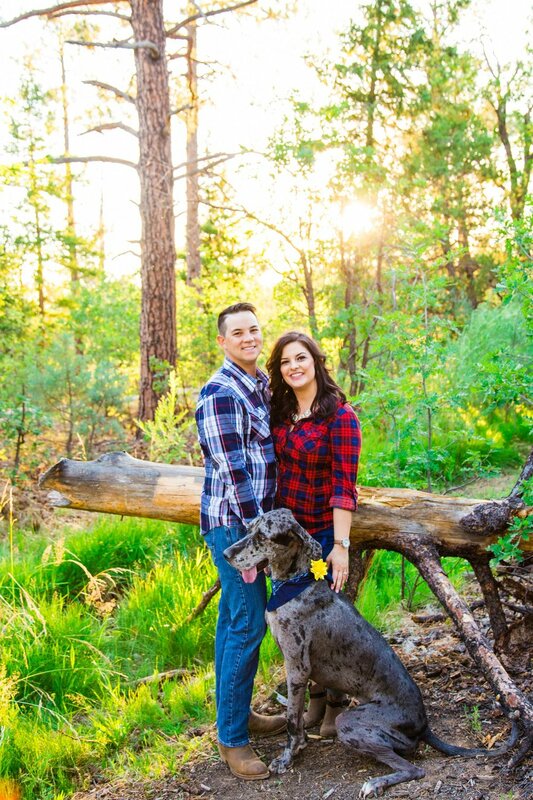 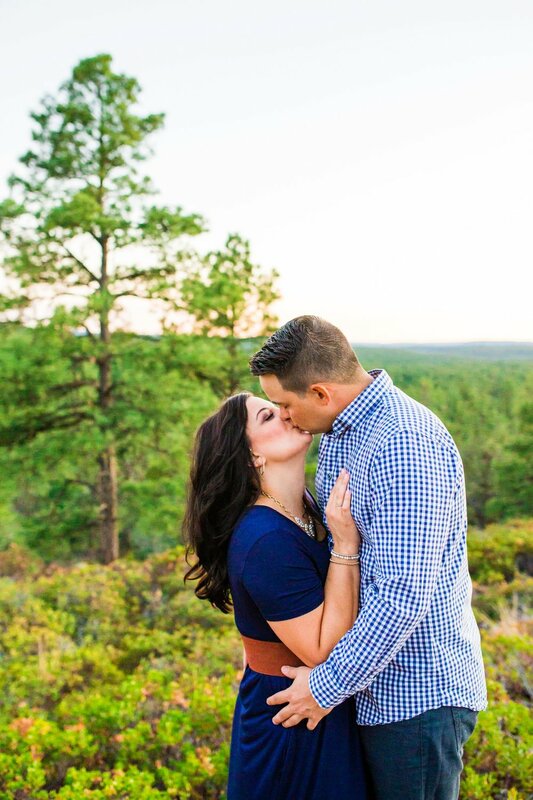 They met through mutual friends and instantly connected :) They fell in love at first sight :) They will be having a destination wedding this June up in Heber and I look forward to celebrating them :) Here are some of my favorites from their engagement session at the Scottsdale Civic Park! 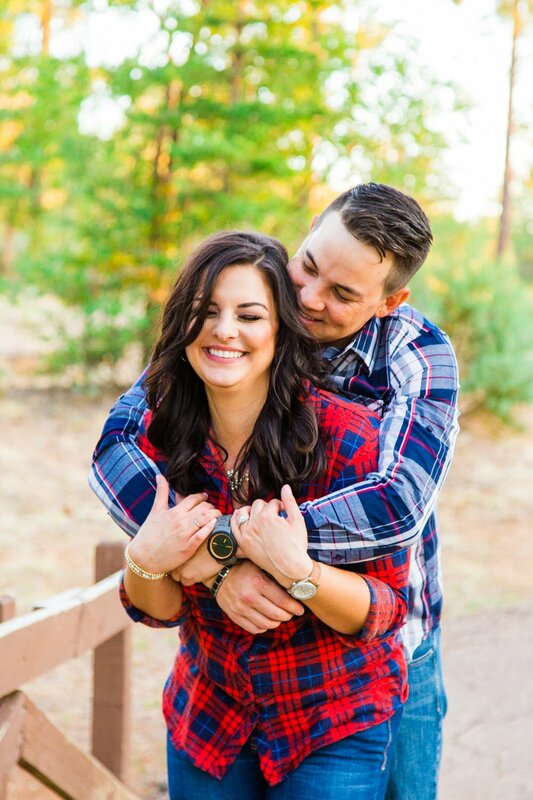 Meet Hannah and Ray! 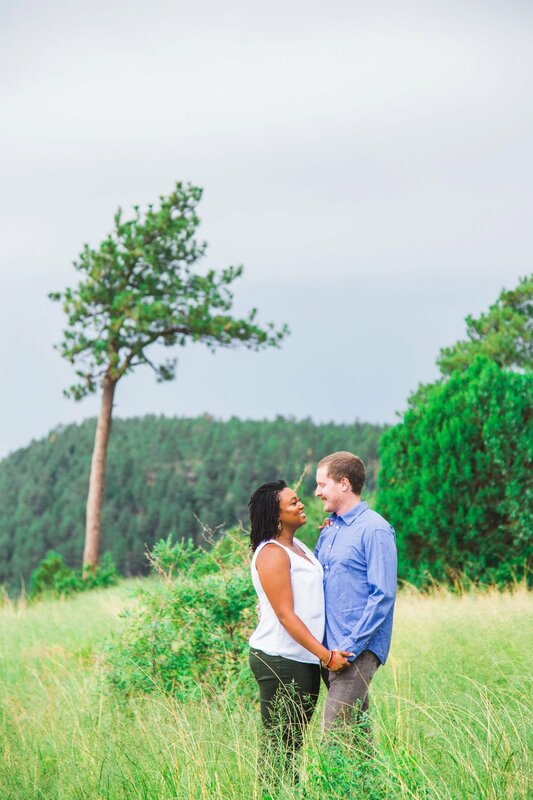 They both moved to the Valley around the same time and their paths really aligned after they starting chatting online! 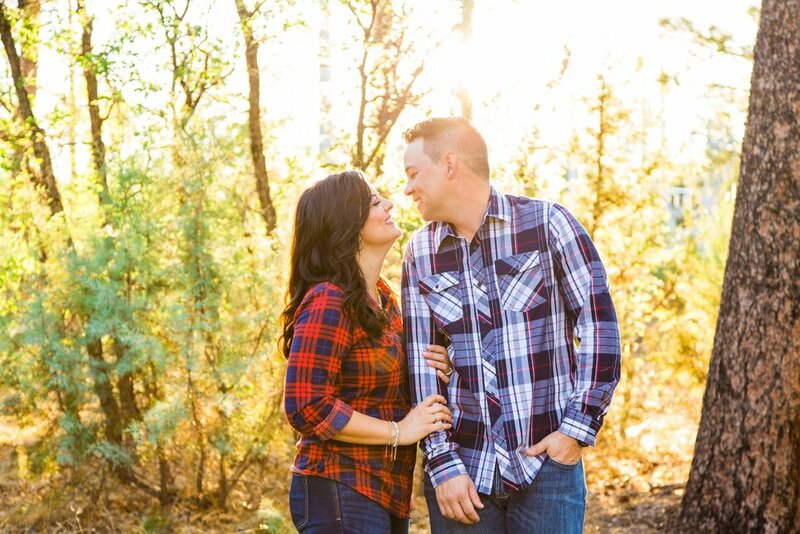 They began dating and really hit it off :) Ray really charmed her when he proposed to her at the Vancouver beaches in Canada while vacationing! 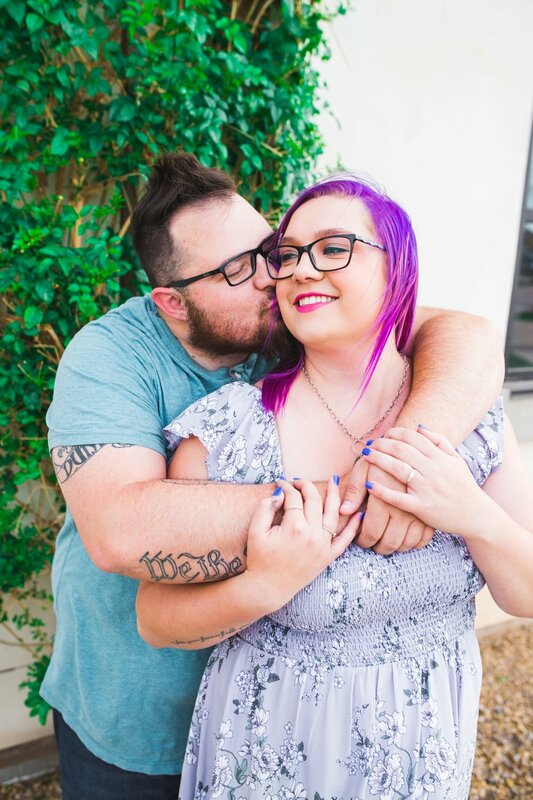 She said Yes of course! 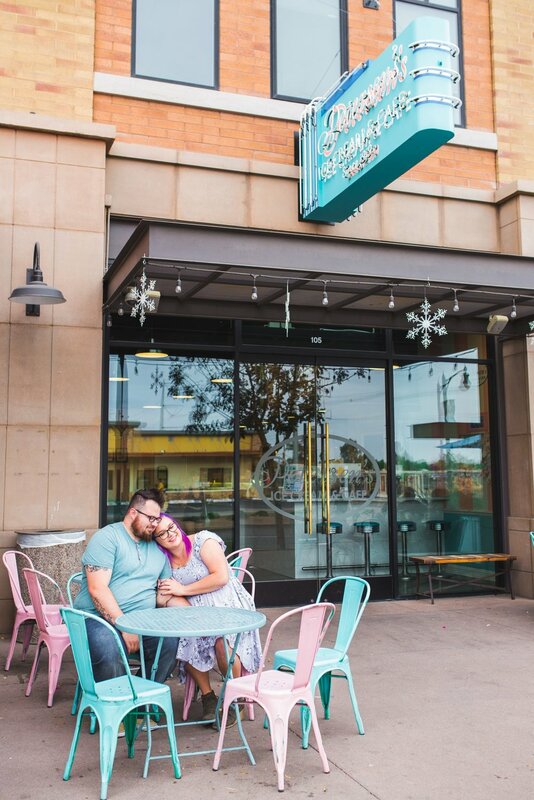 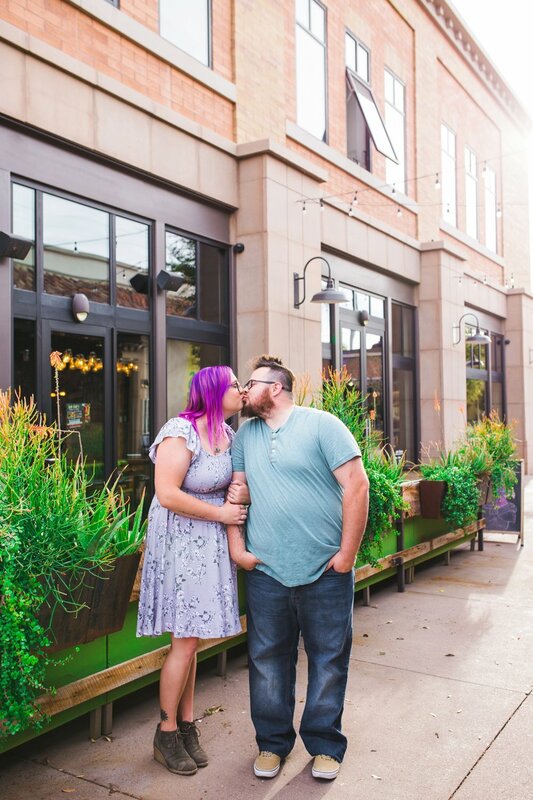 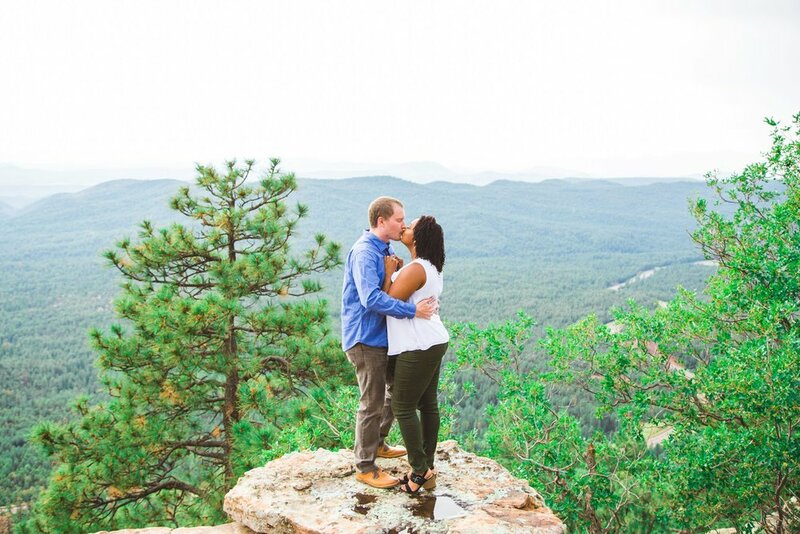 When choosing their engagement location, they really wanted an urban, downtown feel since they will be having a destination outdoor wedding up north! 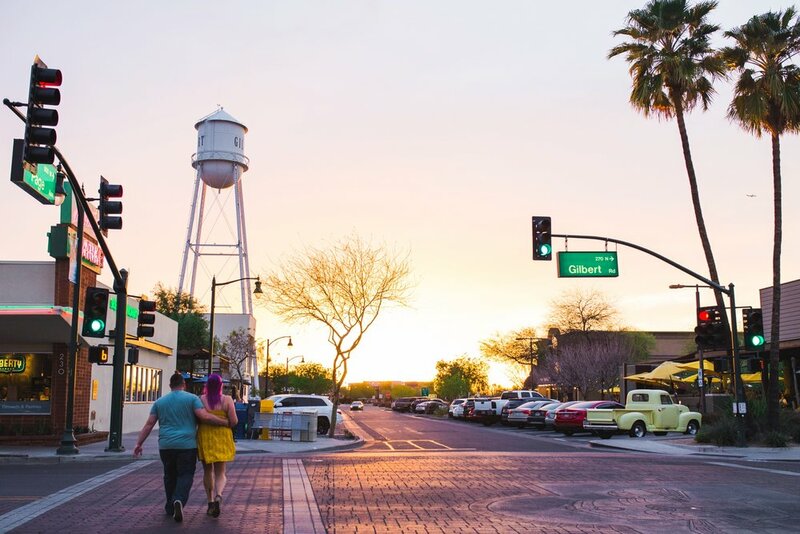 We felt that Downtown Gilbert was the perfect fit! 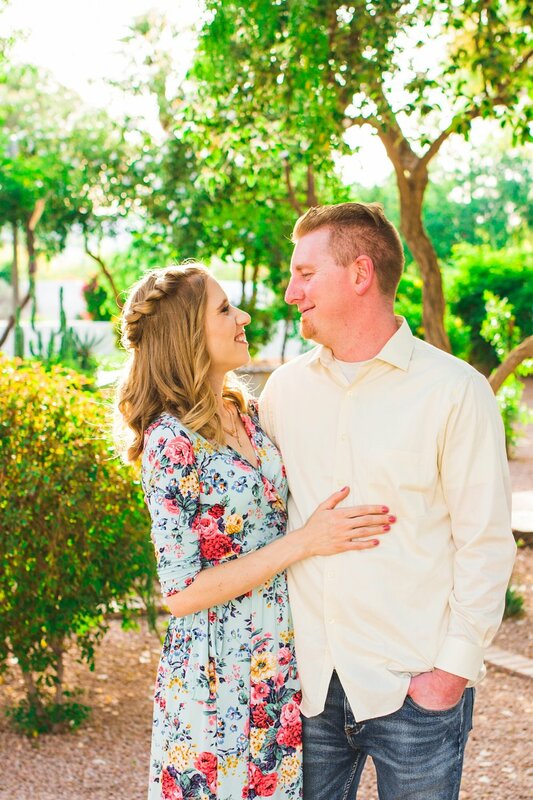 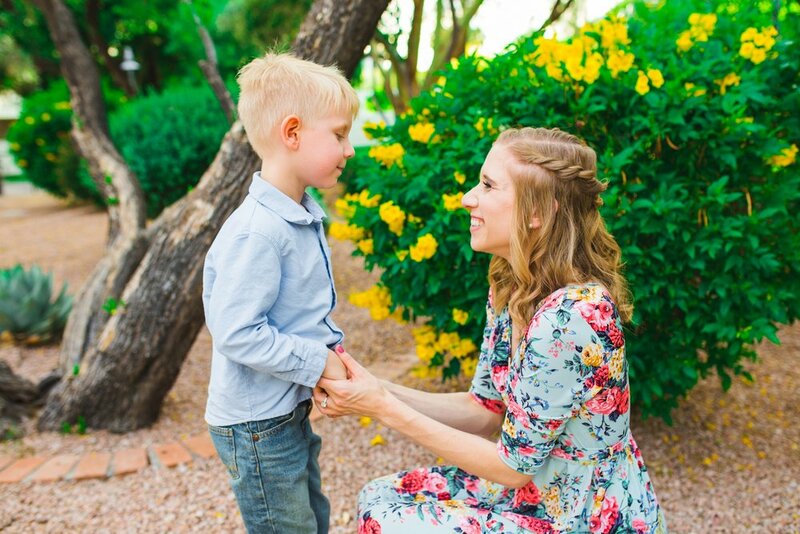 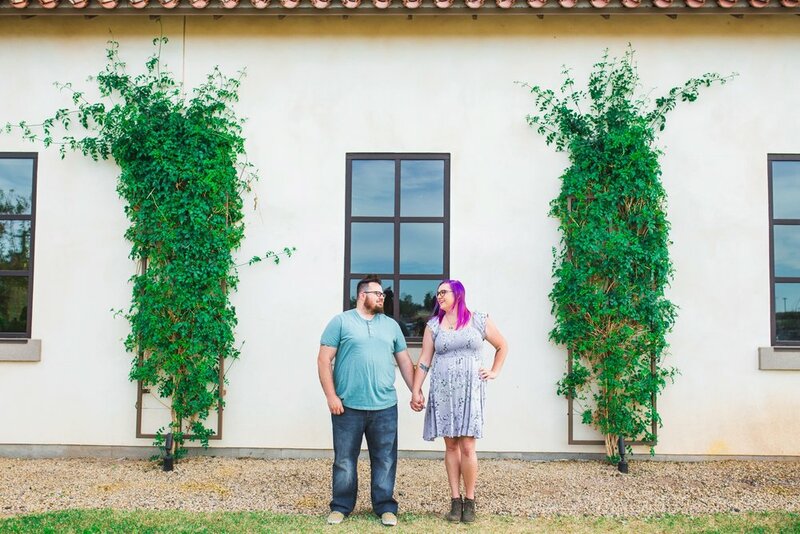 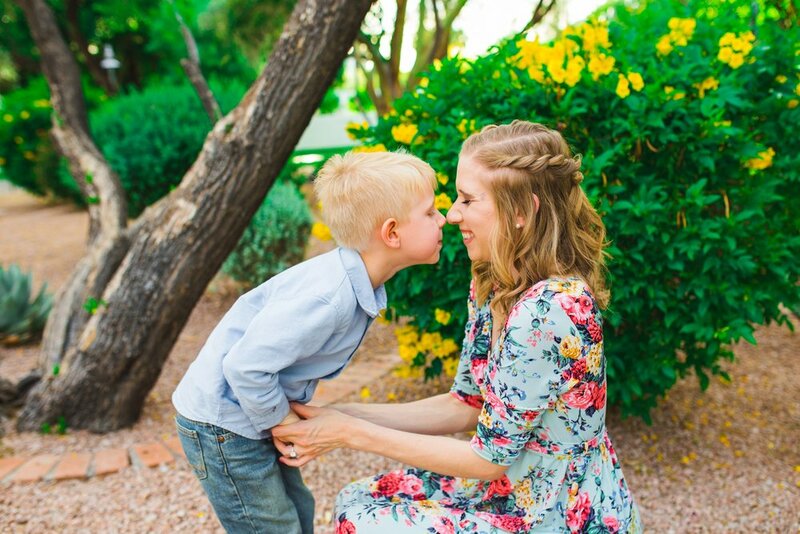 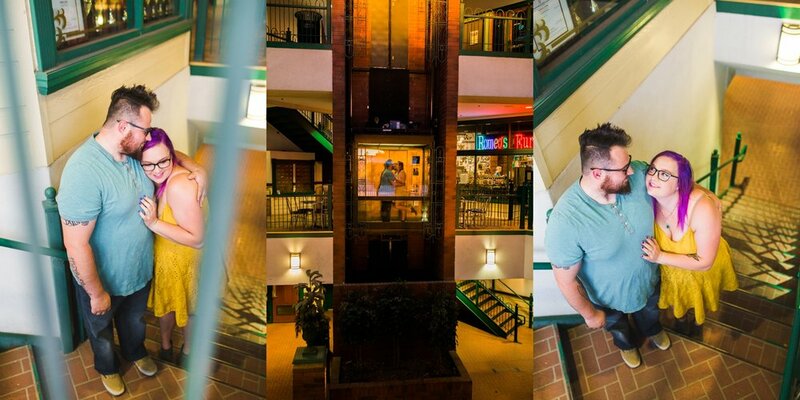 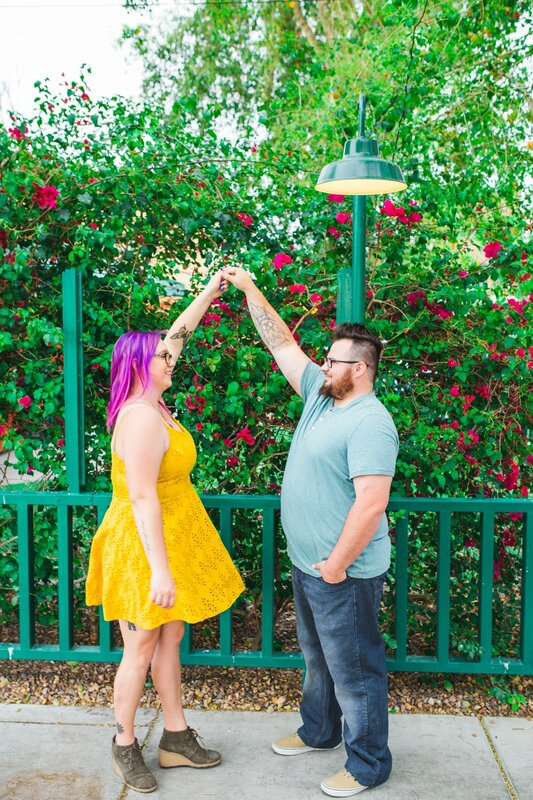 Take a look at some of my favorites from their Downtown Gilbert session!